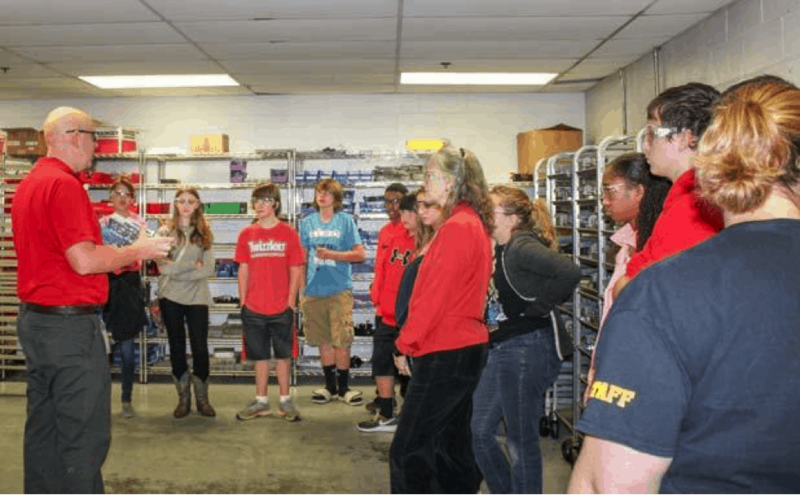 Eighth-grade students from a charter school in Newnan, Georgia, visited AAMCO’s state-of-the-art training facility, AAMCO University, and toured the brand’s remanufacturing plant to learn about careers in the automotive industry. Eighth graders from a charter school in Newnan, Georgia, are given a tour of AAMCO University and our state-of-the-art remanufacturing facility. Though the eighth graders are a ways away from learning the importance of regular auto maintenance, they are old enough to know that education is the gateway to career opportunities that can provide a higher quality of life. At AAMCO, we invest significantly in our transmission franchise owners to ensure that their education never stops. 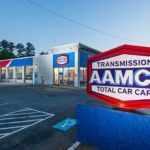 AAMCO has a well-earned reputation as the transmission industry’s experts, and AAMCO University is the place where entrepreneurs are transformed into savvy, skilled and passionate transmission franchise owners. At AAMCO University, our franchisees and their teams of technicians receive 250 hours of training, as well as 200 hours of online coursework in every aspect of their business. Training topics range from customer care to center growth strategies, from leadership to quality control and key performance indicators. Our top-of-the-line programs and equipment have provided consistent benefit to franchisees, staff and loyal customers who trust the AAMCO name like no other in the automotive world. Franchise owners can work with our expert instructors in more than 300 courses ranging from basic shop safety to master-level diagnostics and transmission rebuilding. These modules are offered in classroom, online and interactive settings. On their field trip to AAMCO, the eighth graders had the opportunity to tour our bustling remanufacturing facility, which is just beyond the doors of AAMCO University. Not only does the facility provide hundreds of professional jobs for those in the Newnan area, it also provides a tremendous value for our transmission franchise owners. 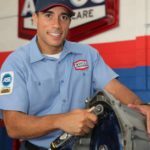 In the past, our AAMCO franchise owners had to hire builders to specifically work on transmission repairs to keep revenue rolling in. Those expert builders command big salaries and are hard to find — it’s a challenge that has bedeviled the auto repair industry for decades. With the remanufacturing facility, AAMCO has solved this problem for our franchisees. When we made the decision to get into Total Car Care, we knew that we had to make our business model simpler. Rather than hiring expert transmission builders, our franchise owners can now purchase a high-quality remanufactured transmission from our state-of-the-art transmission remanufacturing facility. We can get a remanufactured transmission to over 70% of our franchisees the next day. This gives our franchisee immediate access to a vertically integrated supply chain with preferred pricing on our core transmission category, and helps our franchisees keep their costs low while they are focusing on increasing their profitability in the Total Car Care segment. Learn more about AAMCO University, our state-of-the-art training and education centerAt AAMCO, we believe that education, training and support are the foundation of a profitable business. Our status as the industry’s experts in transmission repair brings us customers who need specialized services. More than 45 million Americans have come to AAMCO for transmission work since we opened our doors in 1962, and being the industry leader has its advantages. There isn’t another franchise system known for transmission repair, and there certainly isn’t another transmission franchise system that has more than 50 years of the public’s trust. 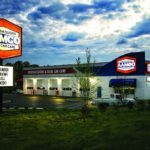 AAMCO franchise owners are capitalizing on the services that other auto repair chains cannot offer by offering total car care, generating more business in the process.